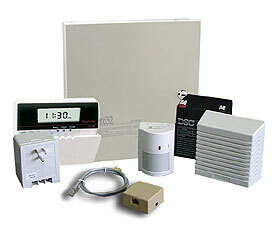 Complete Security Solutions offers a complete line of hard-wired and wireless security systems as well as weather resistant modules for all applications. All our security systems come with a factory warranty (parts & labour included) we also offer our customers a PREMIUM SERVICE PACKAGE, ask your sales rep for more details. Contact us for a free no-obligation on-site security evaluation.